The television (TV) industry stands divided on the issue of transparency in the operation of the Broadcast Audience Research Council (BARC) of India, the joint industry body that also measures TV viewership in the country. 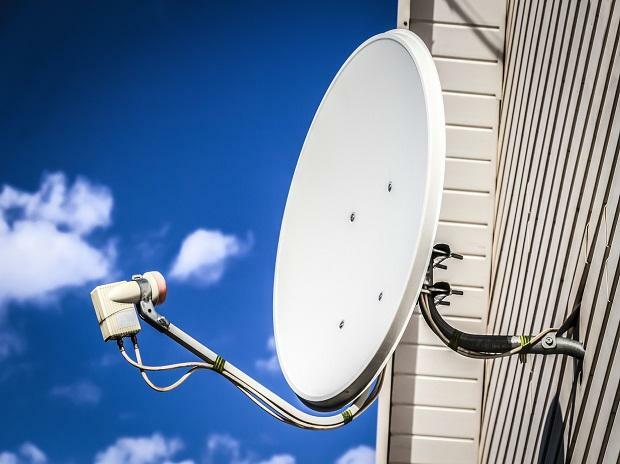 In December last year, the Telecom Regulatory Authority of India (Trai) issued a consultation paper on review of TV audience measurement and ratings in India, inviting comments from broadcasters, industry bodies, distribution platforms, and individuals. There are respondents who disagree however. Chief among those are the News Broadcasters Association (NBA) and direct-to-home operator Tata Sky. “(BARC) was established originally in order to achieve transparency, accuracy and neutrality in respect of conducting the monitoring of ratings of TV channels, including important events relating to elections etc. BARC operates within the terms of Ministry of Information & Broadcasting’s policy guidelines for TV rating agencies in India, which is itself based on Trai’s recommendations. The NBA submits that the BARC ratings in respect of the news genre are neither transparent nor accurate,” the industry body representing news broadcasters in the country wrote in its reply to the Trai consultation paper. The consultation paper also asked the industry to weigh in on the shareholding of BARC, and whether there was need to introduce competition in the TV viewership measurement agency market. While broadcasters and BARC are of the opinion that the current shareholding is adequate to maintain neutrality and transparency, distribution platforms like Tata Sky and GTPL said that they, along with content creators, should have representation on the BARC board. Currently, BARC ownership includes 60 per cent stake with broadcasters, and 20 per cent each with advertisers and media agencies. Respondents also pointed out that while having more players in the TV viewership measurement market would aid in growth and quality, it would also lead to increased cost of subscription for industry members, and possibility of conflicting data. Viewership data is the currency on which TV ad spots are sold, and conflicting data would lead to breakdown of negotiations in some cases.